Being the spiritual and cultural hub for the Sikh religion, Amritsar is one of the most beautiful and historic city in India. There are many holy temples and places to visit which has caused the tourism to boom in the place. As the winter weather is the most calm and pleasant, it is the perfect time for tourists and visitors to enjoy their stay. During the fight of Independence for India, Amritsar was host to many atrocities by the British government, which still stands as a memorial for the sacrifices by Indians. The rich historical and cultural background along with the flourishing tourism sector in the region manages to attract a good number of people every year.Pilgrimages are the most important source of tourism for the city as lakhs of people undertake holy pilgrimages from the Sikh religion. Sri Guru Ram Das Jee International Airport is the closest airport to the area and is only a 20 minute drive away by car. There are many taxi and cab services available which can make travel convenient for the visitors. There are also regular city bus services that can take you to your destination. Planning your trip well in advance can help you save a lot of time and money when it comes to last minute travel arrangements. Shared taxis can play a big role in reducing your travel expenses. The amritsar railway station is one of the most important and well connected railway stations in India. Travel by train is thus made very easy and affordable. Arguable the most important feature in Amritsar, its fame and glory has spread all over the world. The stunning architecture and decorations will make your visit worthwhile. However, you have to follow the rules and regulations if you are planning to visit the temple. 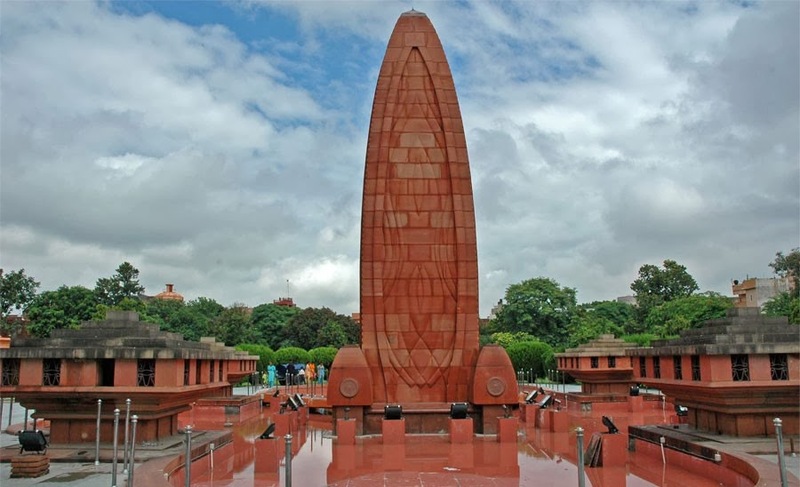 A historically significant place for all Indians, it is the memorial of the site where the British army had opened fire on a group of unarmed women, children and men. The firing lasted for more than 10 minutes with almost 1650 rounds of ammunition being fired. Till today, it stands as a memorial for their sacrifice. 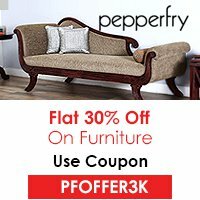 The historical significance of the place and the beautiful places to visit in the city has made it one of the most preferred and important travel destinations in India. However, planning your travel in advance can help you avoid the usual crowd and expenses. Amritsar is a town where most activities and things to do are centered around the Golden Temple.